Ever wonder why you need to use humidor solution? 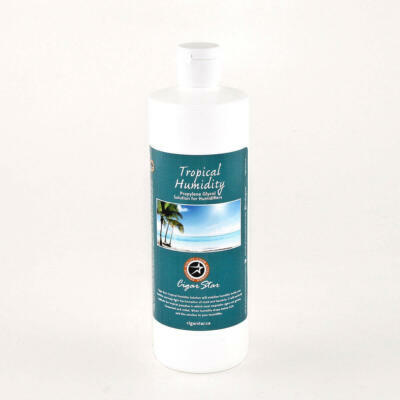 Cigar humidifier solution actively prevents the formation of mold and bacteria. 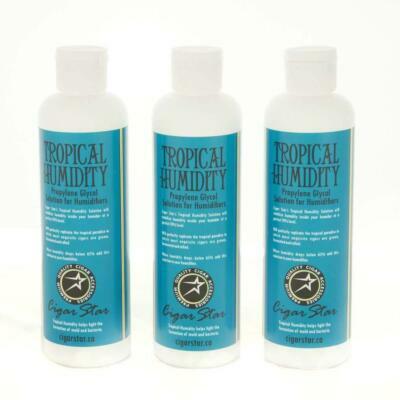 Will absorbs humidity at humidity levels over 70% and emits humidity at humidity levels below 70%. This way, the humidifier is self-adjusting. It will automatically stabilize the humidity level of your humidor at an optimum level of approximately 70%. All humidor solution is pretty much the same. 50% Distilled water and 50% propylene glycol solution. Our Humidor solution is manufactured in a Health Canada certified pharmaceutical manufacturing facility. Each bottled id given a unique lot number and id manufactured using GMP manufacturing. We guarantee premium quality manufacturing not only in the humidors and accessories we manufacture. 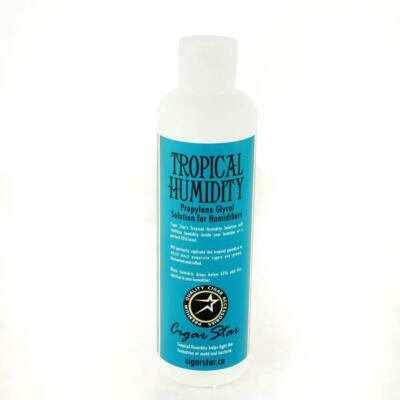 We extend this premium quality in our cigar humidor humidifier solution also.